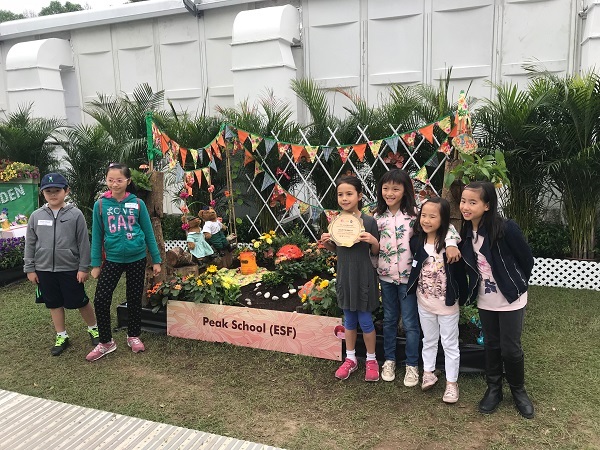 This year ESF Peak School proudly is champion in the School Garden Plot Competition at the annual Hong Kong Flower Show in Victoria Park. It is the school’s fourth year to join the competition. 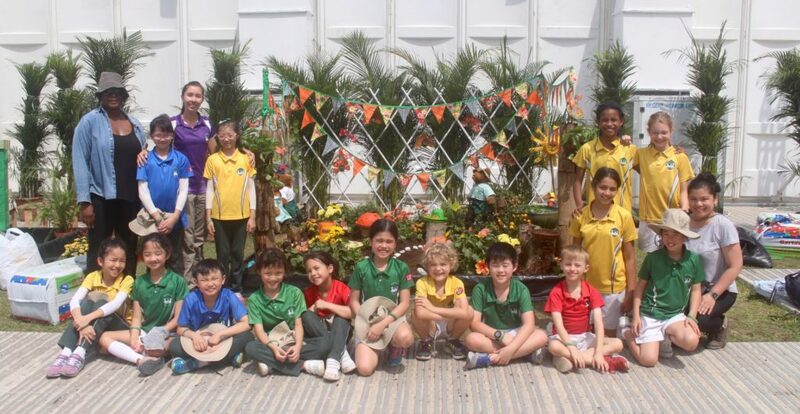 The theme this year was ‘Garden of Joy’. 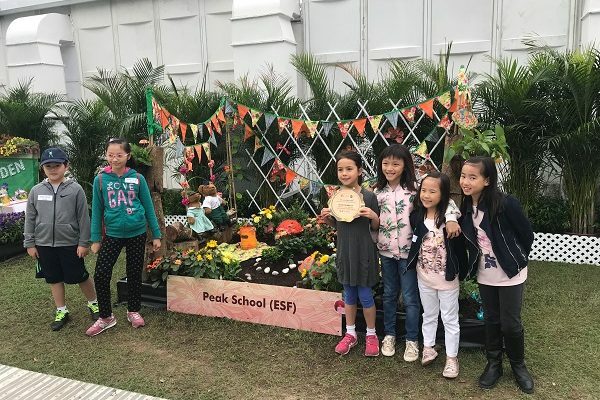 Students came up with different designs for the 2m x 3m garden plot and used their creativity and initiative to make use of sustainable and recyclable materials to create props that would showcase different flowers and plants. Click HERE to view more photos of the work done by the Peak School team.